Israel has laid out the welcoming mat to Chinese companies and investors who may face more troublesome regulations and scrutiny elsewhere. China’s regulators have told banks to stop providing funding for several of Dalian Wanda Group’s overseas acquisitions as Beijing looks to curb the conglomerate’s offshore buying spree, sources familiar with the matter said on Monday. Is New Transformers a Sign of China’s Hollywood Fatigue? Like a high-flying space robot shot out of the sky, the Transformers film franchise has crash-landed in China—singeing a promising Hollywood business model in the process. Kentucky Fried Chicken celebrated its 30th anniversary of operations in China by unveiling a limited edition smartphone it had collaborated on with Chinese smartphone maker Huawei. Apple has set up its first data center in China, setting the tone for how foreign companies will handle a strict new law requiring them to store Chinese users’ information in the country. 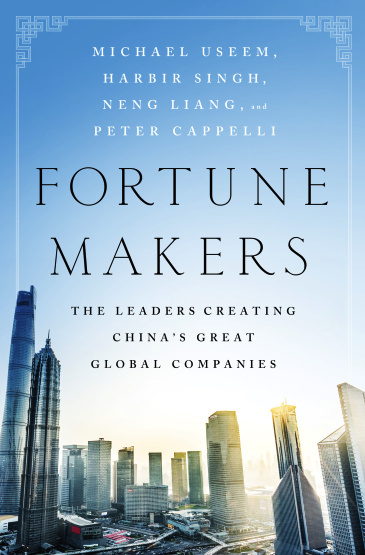 The Chinese conglomerate Dalian Wanda Group has epitomized the country’s high-flying deal makers, building a vast global empire of theme parks, real estate developments, and movie theaters across the United States. Just weeks after making 300,000 brollies available to the public via a rental scheme, Sharing E Umbrella announced that most of them had gone missing, news website The Paper reported on Thursday. Baidu Inc, China’s biggest search engine provider, is under investigation to determine whether it had broken any laws after its chief executive tested a driverless car on public roads. 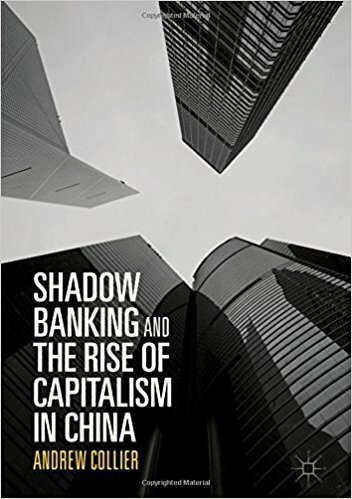 Growth in shadow banking in China is slowing due to coordinated government action to contain systemic financial risks, a development that will benefit banks, although it will also bring adjustment risks. Beijing is now quietly encouraging everyone in the neighborhood to join the Regional Comprehensive Economic Partnership, China’s free-trade competitor to TPP. As Elon Musk races to finish building the world’s biggest battery factory in the Nevada desert, China is poised to leave him in the dust. The start of China’s carbon trading market late this year has been years in the making, but is now shaping up as Mr. Xi’s big policy retort to Mr. Trump’s decision to quit the Paris accord. China’s banking regulator is conducting a sweeping check on the borrowings of some of the country’s top overseas deal makers, according to people with knowledge of the matter, in one of the most forceful attempts yet to get a grip on runaway debt. Ford Motor Co. is canceling controversial plans to build the Focus small car in Mexico, saving $1 billion by ending North American production entirely and importing the model mostly from China after next year. Wu Xiaohui was targeted by insurance regulator and anti-corruption investigators. President Trump is poised to add six new trademarks to his expanding portfolio in China, in sectors including veterinary services and construction, potentially renewing concerns about his possible conflicts of interest.